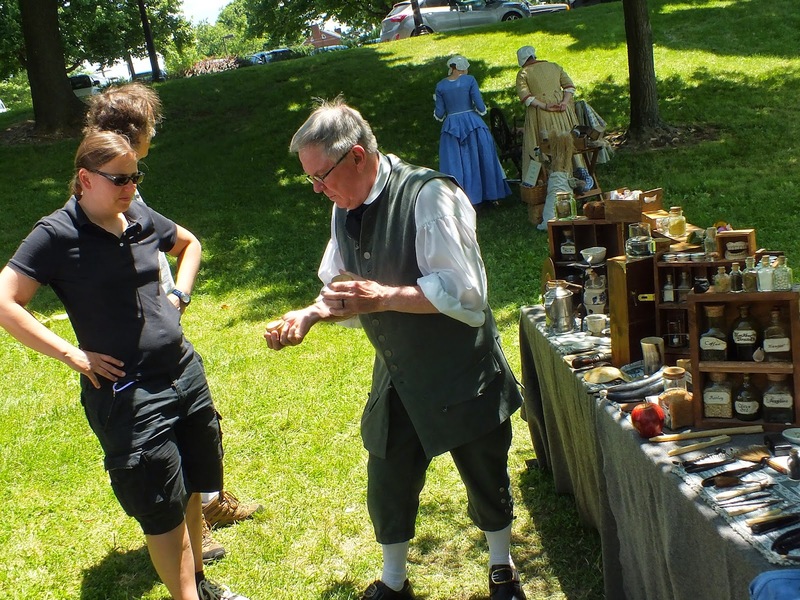 It may not feel like it, but spring is just around the corner, and that means it's almost time for one of Schifferstadt's most unique events, Frontier Day! 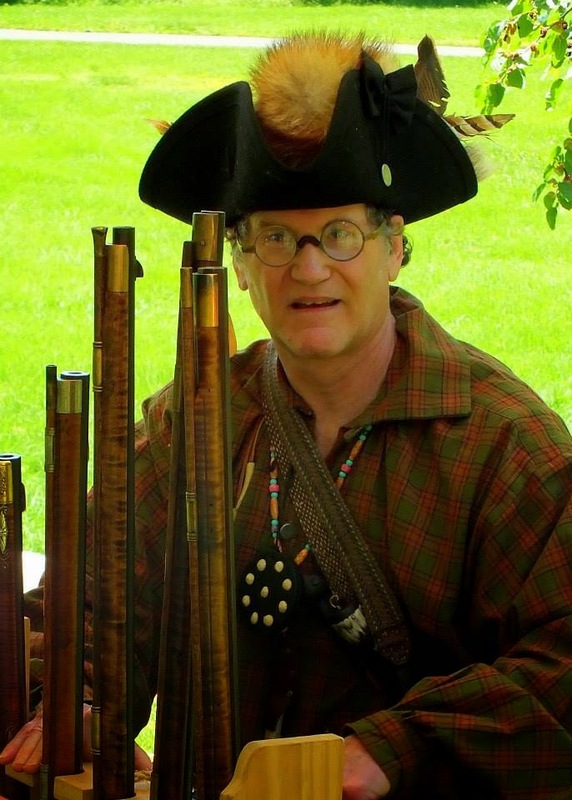 Travel back in time to the French and Indian War at Schifferstadt for our annual living history event. 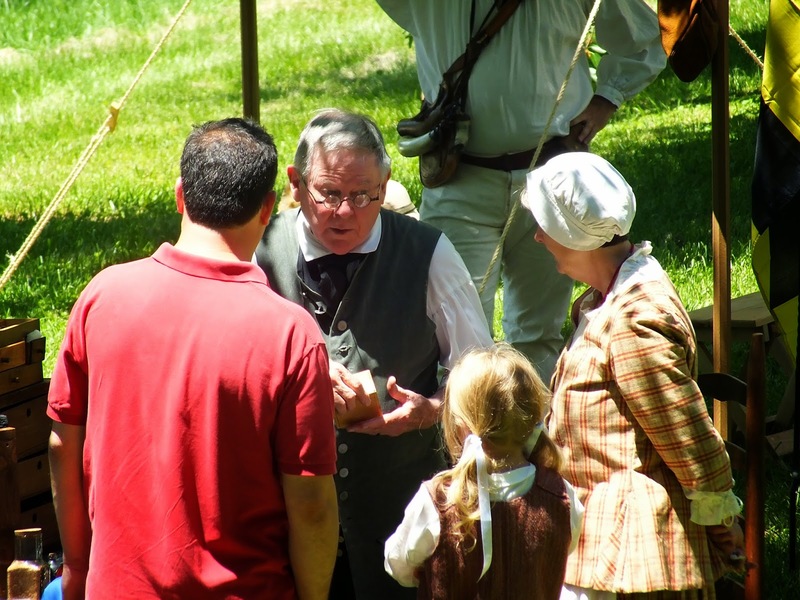 Experience hands-on what life was like for the people of Frederick in the 1750’s by learning about and helping with daily frontier tasks. The event will feature reenactors and frontier trades people. 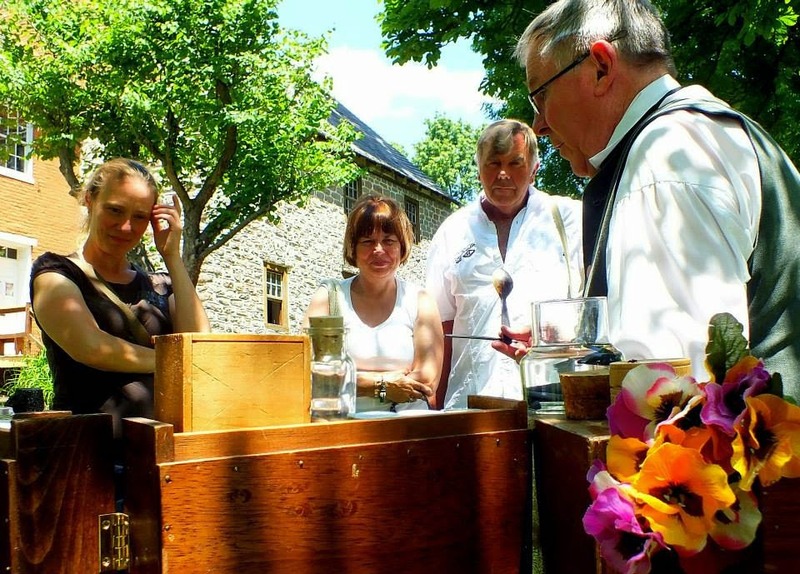 Learn how the Brunner family of Schifferstadt lived and worked, as well as Elias Brunner’s involvement in the War as a Sergeant for a small German Militia! Family friendly, educational and free, there is no better way to spend a beautiful spring Saturday! Tours of the house and garden will also be available. 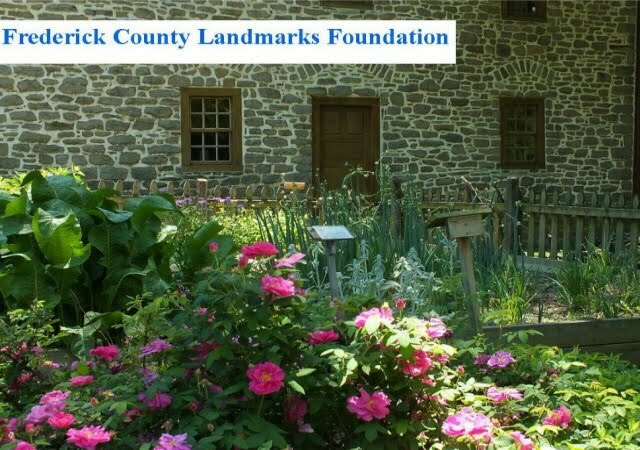 Come join us on Saturday, June 20th from 10am-4pm at the Schifferstadt! 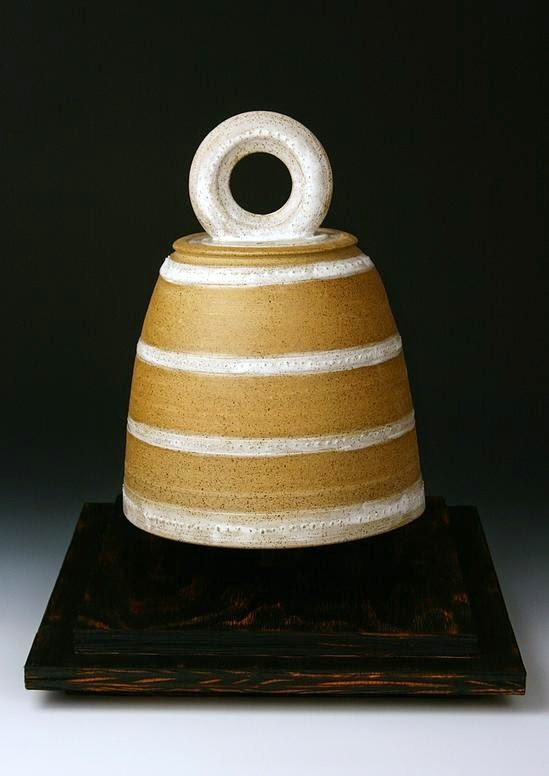 We are excited to present a special exhibit and demonstration about bells on Bell & History Day, April 11, 10am - 4pm. 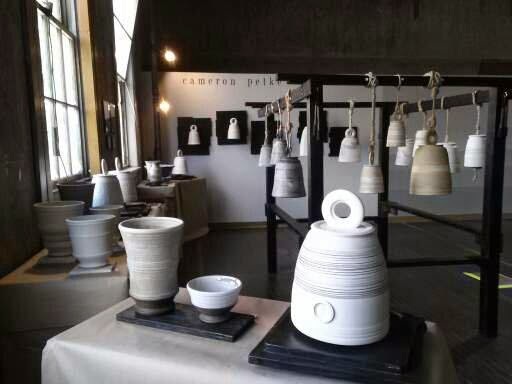 In addition to tours and learning about the Brunners (the early German settlers who built Schifferstadt), ceramic bells by local, award-winning artist, Cameron Petke, will be on display. The finishing techniques used mimic the qualities of baked earth and stone quarry walls. Schifferstadt becomes a harmonizing backdrop to the raw and unglazed ceramic surfaces of these magnificent historical symbols. The artist will be demonstrating throughout the day on his wheel. 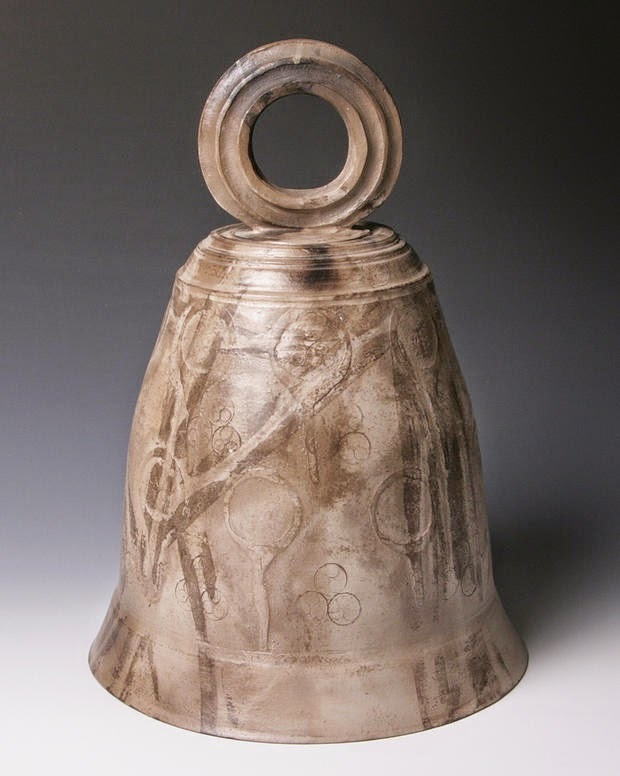 Come explore the significance of bells in our history and the way this artist is creating them today.